In my travel programs, there is no “middle man,” since I plan itineraries, handle travel logistics, compute fees, develop bibliographies, and check out all other details. In all my travels, I am especially interested in women’s issues, and we visit many homes to talk personally with residents of villages and towns through which we travel. We also talk with social service program leaders who are helping women improve their families' economic and social positions. College credit (undergraduate level) is available for any of my travel seminars. 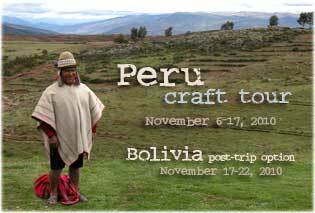 For more information about upcoming travel programs, please contact me. 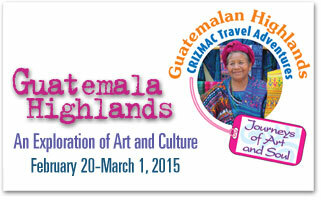 Guatemala is a magnificent and fascinating destination. It is a stunningly-majestic land of high mountains and active volcanoes, with a lake which is said to the one of the most beautiful in the world, Lake Atitlan. With a population of about 14 million people in a country the size of Tennessee, about 50% of the population are direct descendants of the Maya, and over 20 indigenous languages are still spoken by the Maya. 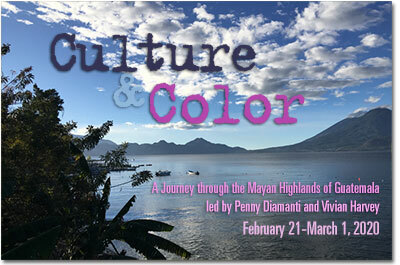 The rich culture and heritage of the Maya is obvious in the dress, religion, arts, markets, and music all over the highlands of Guatemala. It is also a land of grinding poverty. Considered to be among the poorest countries in the Western Hemisphere, Guatemala has a highly-unequal income distribution, with a serious unemployment rate and an estimated percentage of almost 60% of indigenous Guatemalans living in poverty. 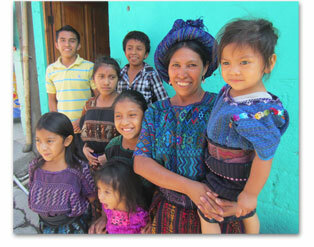 Malnutrition among the Mayan people is extremely high. 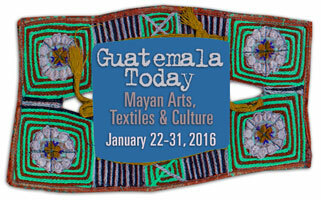 Each of the field study travel programs I offer will be a memorable and activity-filled opportunity to learn about Guatemala, and all will have a strong focus on the arts, culture, and social reality of the Mayan people of Guatemala. 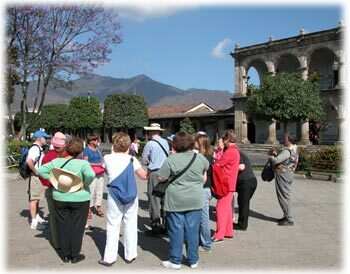 Please click on a title below for more information about upcoming tours & previous tours.